Weekly Photo Challenge – Big | Photograph: To draw in light. To tiny children, their dads are always big, strong and capable. 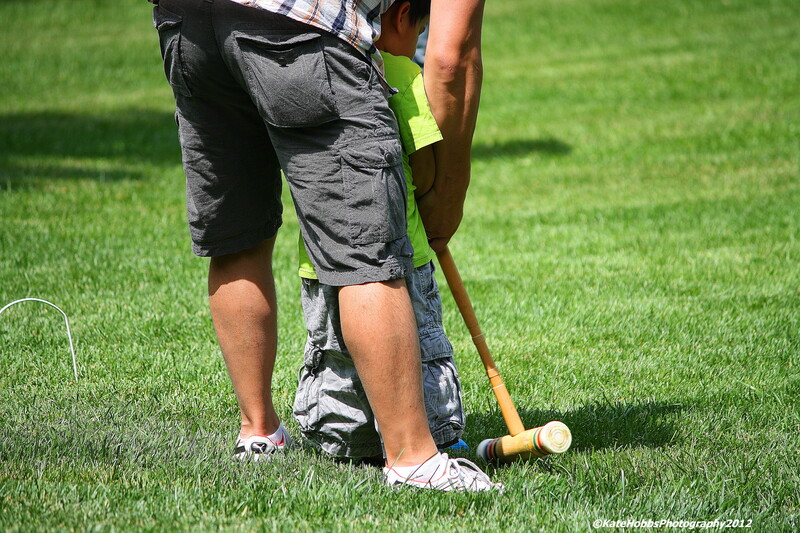 I saw this dad playing with his son and thought that it captured the essence of this week’s theme wonderfully. What do you think? 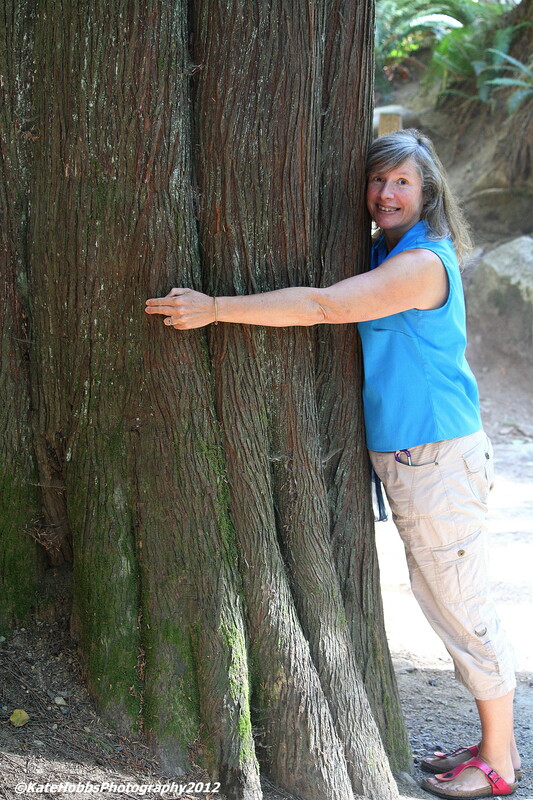 Here in Canada, one of the delights of the ancient forest are the wonderful Cedar trees. Tall, proud, aged and BIG. This one was at Shannon Fall, near Squamish, in British Columbia. There are bigger ones! 12 Oct	This entry was published on October 12, 2012 at 9:18 am. It’s filed under Uncategorized and tagged Big, BritishColumbia, Canon, Father and Son, Kate Hobbs, Photo Challenge, Photograph, Photography, PostADay, Shannon Fall, Squamish, Trees, Weekly Photo Challenge. Bookmark the permalink. Follow any comments here with the RSS feed for this post. Newer: 12th Oct 2012 – It’s ‘murder’ here – Crows one! I would have loved to show more of the people involved but I nearly always photograph people in such a way that I don’t identify them. The hazards of the internet I suppose. Lots of lovely BIG entries. Your first one is so cute. Thanks for the two pingbacks too. Much appreciated. Thank you. I think we all look up to our fathers in some ways, even if the relationship hasn’t been good. As small kids, our dads are the be all and end all. You’re a real “tree hugger.” Nicely done. Thank you Tom. There is just something about them that makes me want to touch them. I’ve never seen huge trees like that! Pleasure to link to your site. This tree was a ‘tiddler’ by some standards. They are just amazing things. Both photos are very nice. The first one is insightful, the second just marvelous. Trees are very special ‘beings’. And that’s a mighty big one! I just am struck by the history they have and the stories they can tell. No Veronica, you are not the only tree-hugger. They are so touchable.